Meeting Place: Sunrise Centre (corner of Fischer Hallman and Ottawa) in the Home Depot parking lot closest to Kelseys Roadhouse. Description: This 22 acre wetland is one of the City of Kitchener's natural areas. The 55 acre parcel containing the wetland is now surrounded by commercial and residential development. 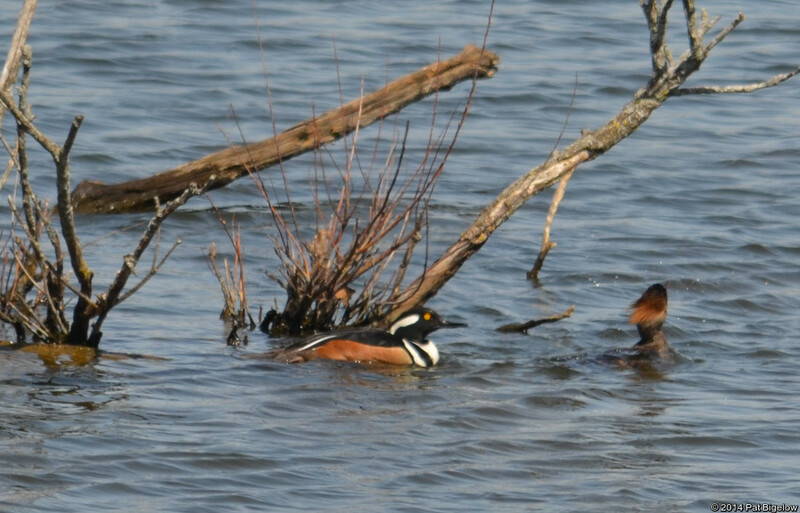 Duck species such as Northern Shoveler, American Wigeon, Northern Pintail and Hooded Merganser are possibilities. A short level walk, on a lawn is involved. A few vantage points may be visited. Bring your scope (if available) and binoculars for some easy viewing. No washrooms available, dress warmly.